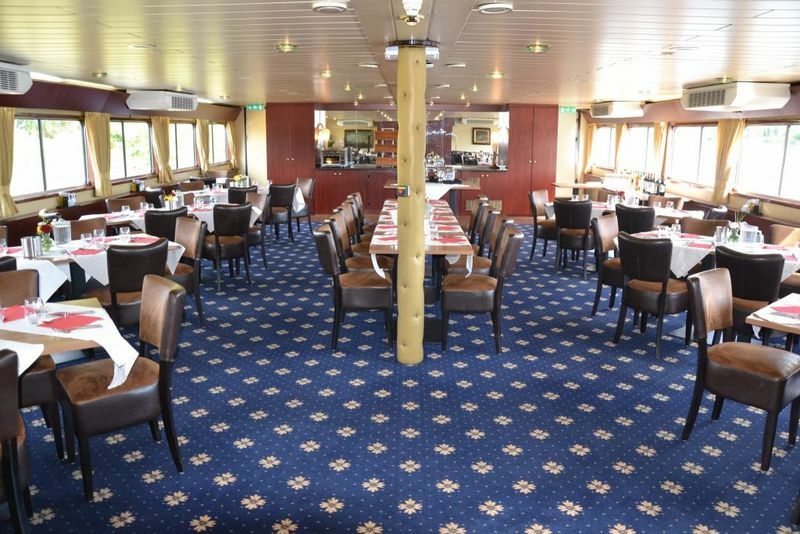 Spend your week on the MS Bordeaux. 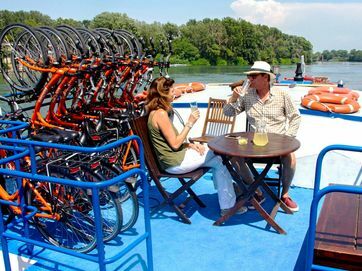 This is a one week Bike & Boat to discover majestic Chateaux, famous vineyards, regional culinary specialities and the UNESCO World Heritage landscapes of one of the most beloved regions of France. 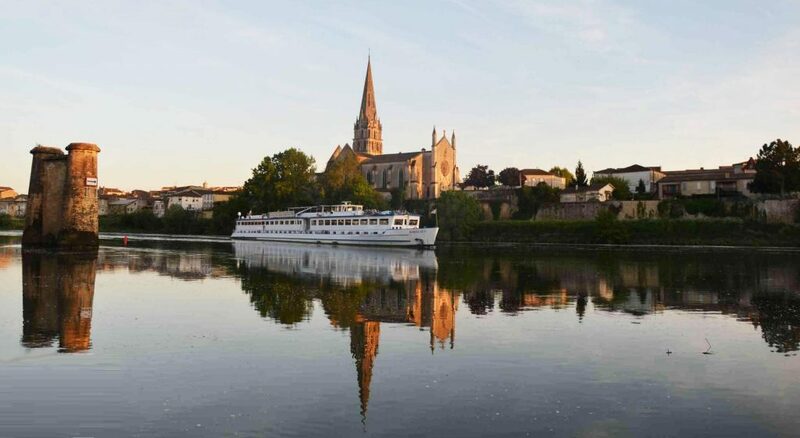 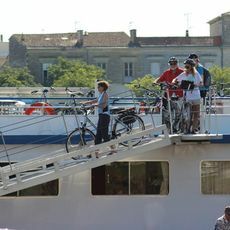 You'll cruise the Garonne and Dordogne rivers with daily cycling excursions to explore six famous Bordeaux wine regions as well as the historic centres of Bordeaux and Saint Emilion. 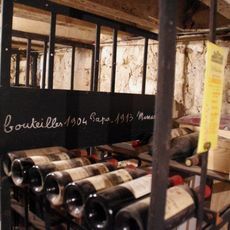 You'll have plenty of time to sample the famous appellations of Pomerol, Sauternes, Medoc and Margaux. 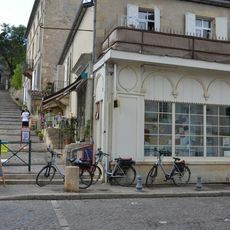 La Cite du Vin in cycle friendly Bordeaux, Chateau Malrome which was Toulouse-Lautrec’s former home, wine tasting in one of the many chateaux and the Cloitre des Cordeliers in Saint Emilion. 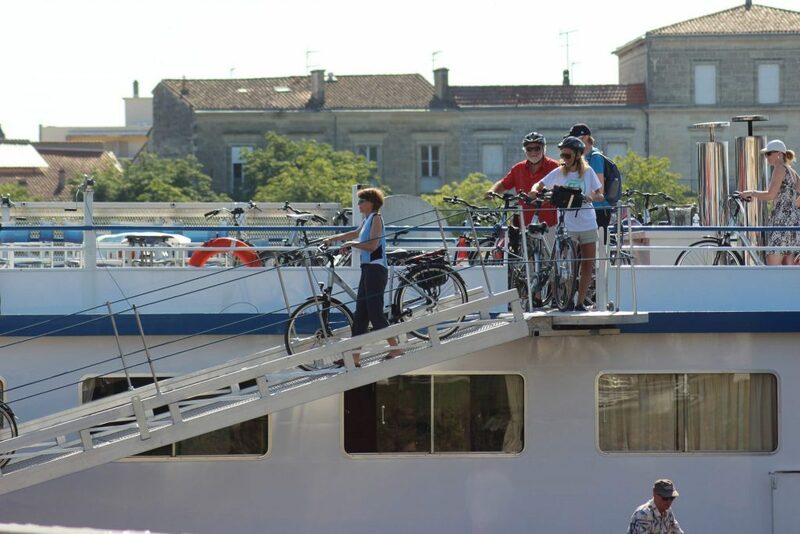 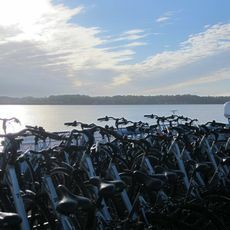 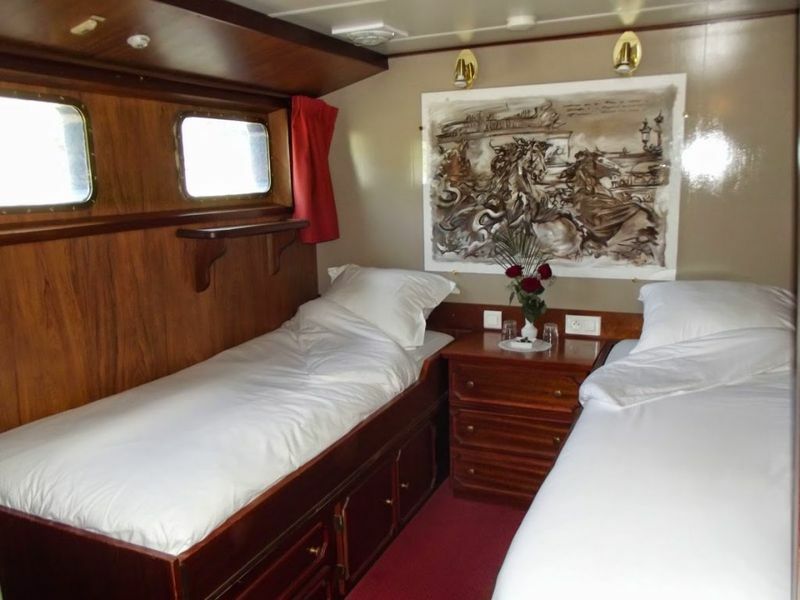 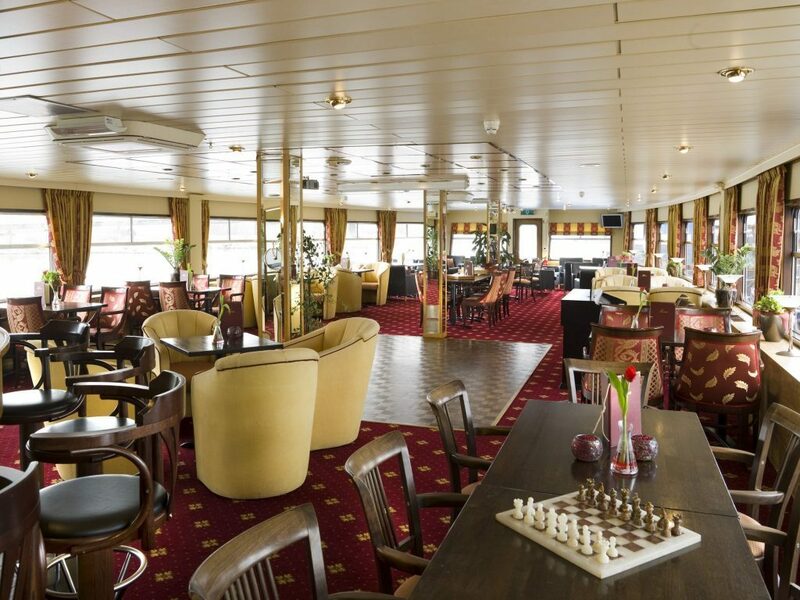 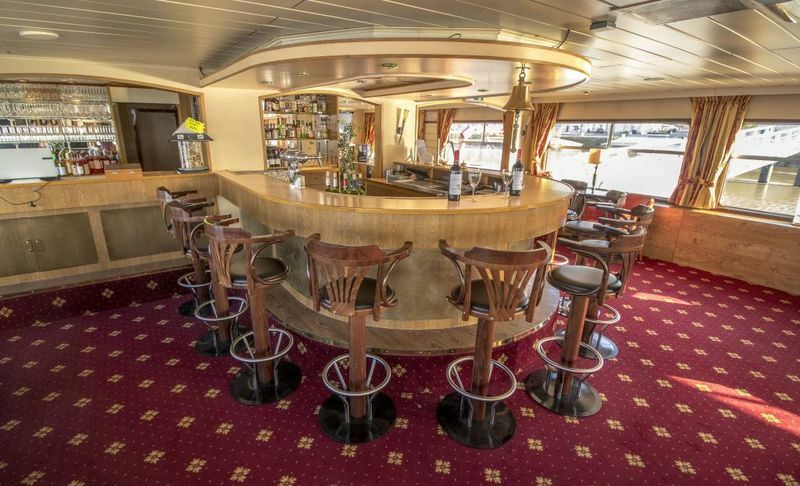 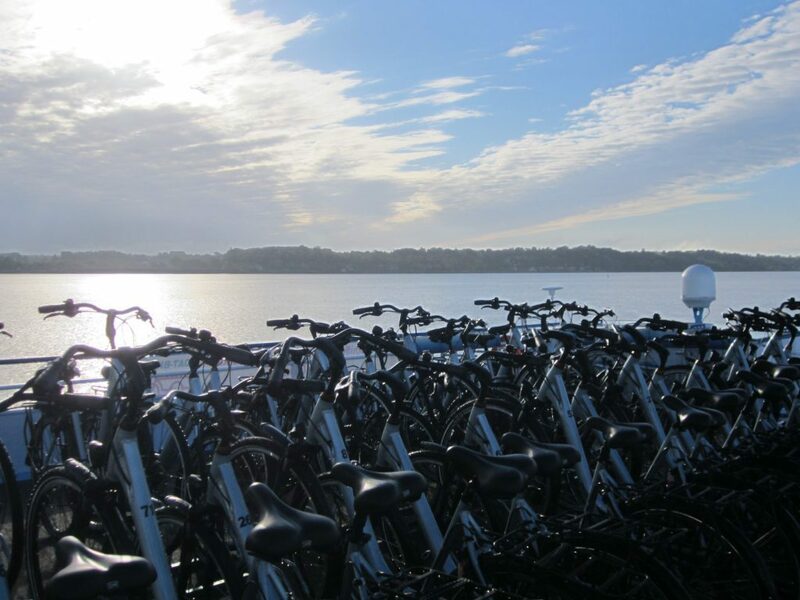 Transfer to Castets-en-Dorthe where you will board the 3-star MS Bordeaux and be equipped with your bicycle. 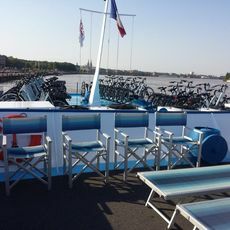 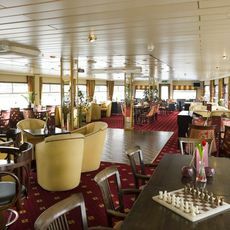 There is an optional ride to get used to your bike around Castets-en-Dorthe, exploring this region also known as “Little Holland” before enjoying a welcome cocktail onboard. 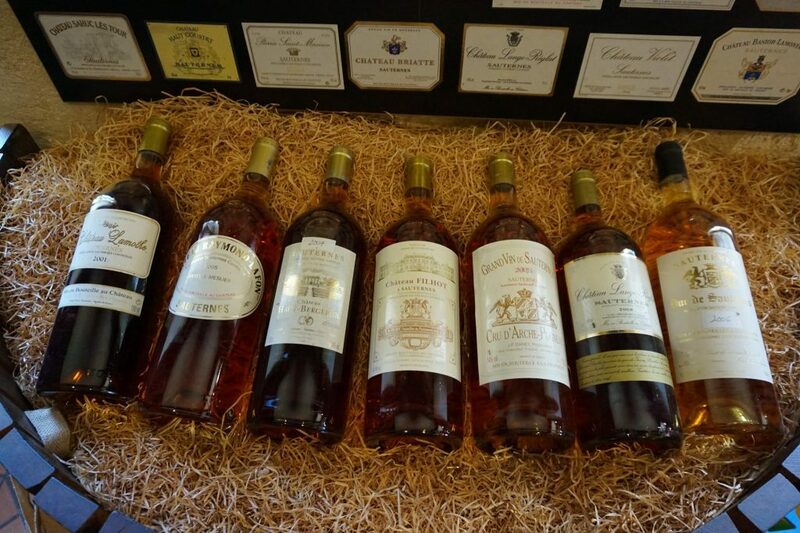 Your first day’s cycling will enable you to discover the Sauternes region, famous for producing sweet desert wines. 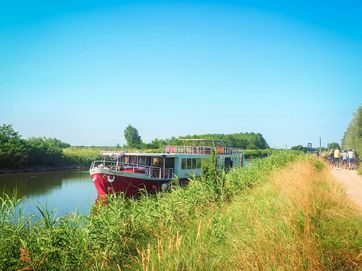 Following country roads and the banks of the Ciron River, you will see picturesque medieval chateaux with elegant turrets and vineyards galore. 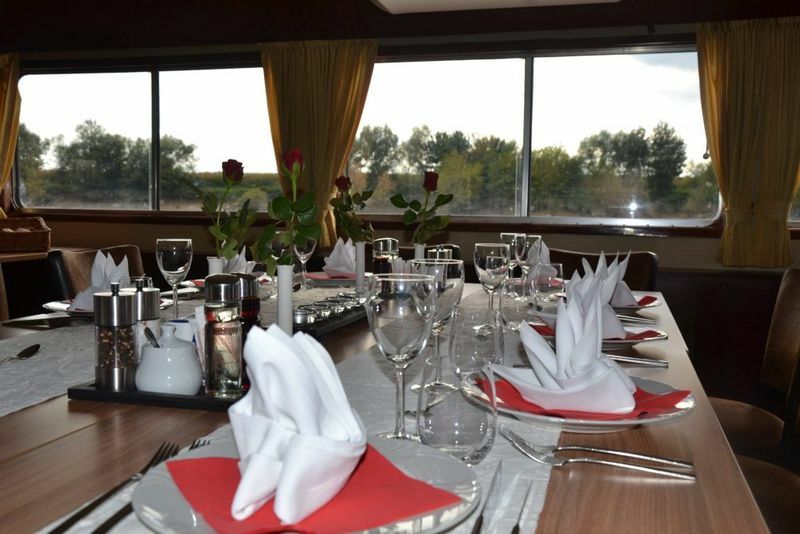 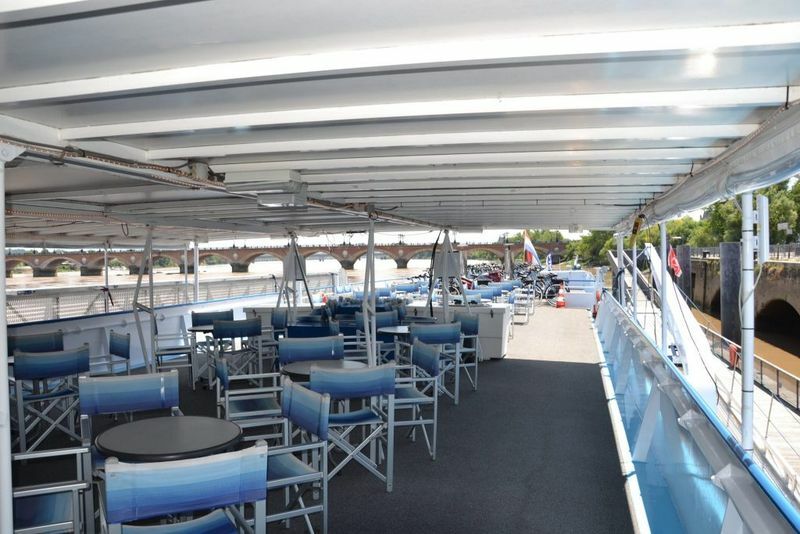 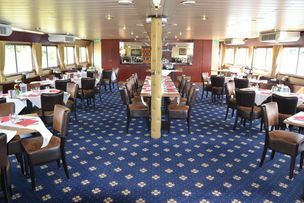 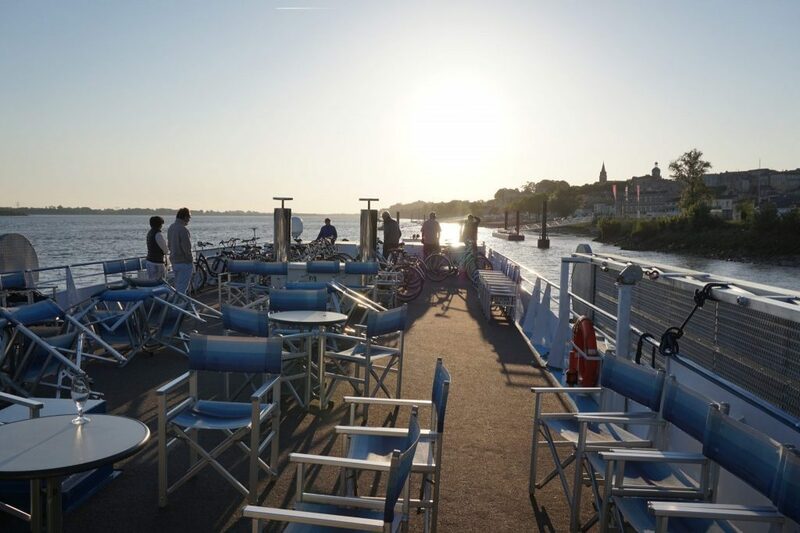 Back on board your boat you will cruise down the Garonne River to Cadillac for the evening. 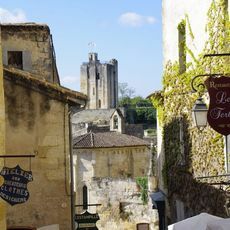 The fortified medieval town of Cadillac is located in the region of Graves, the birthplace of Bordeaux wines. 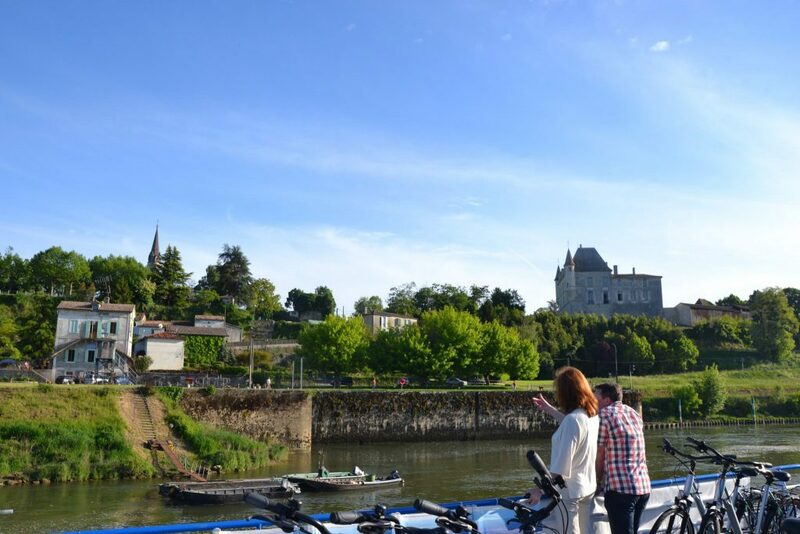 Today’s cycle route will take you through the “Premiere Cotes de Bordeaux” wine growing area and offers the opportunity to visit the house of artist Toulouse-Lautrec, Chateau Malrome, which also offers wine tastings. 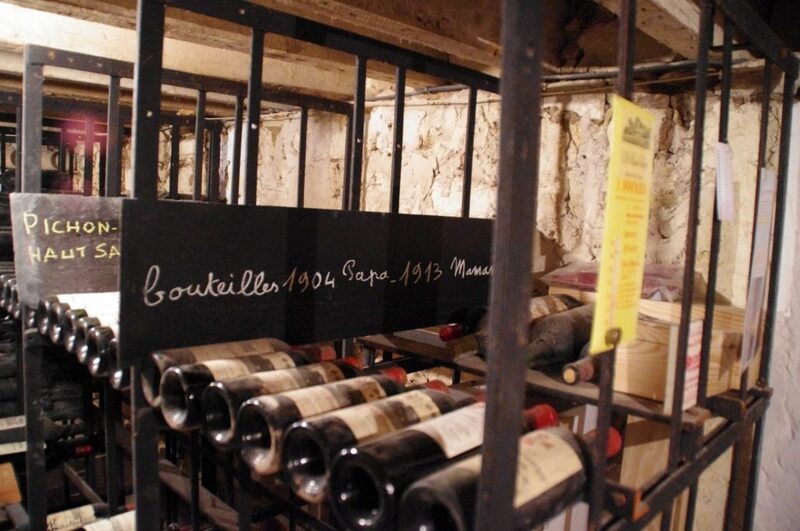 You can also explore the former residence of writer Francois Mauriac. 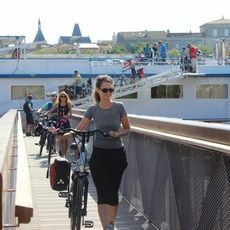 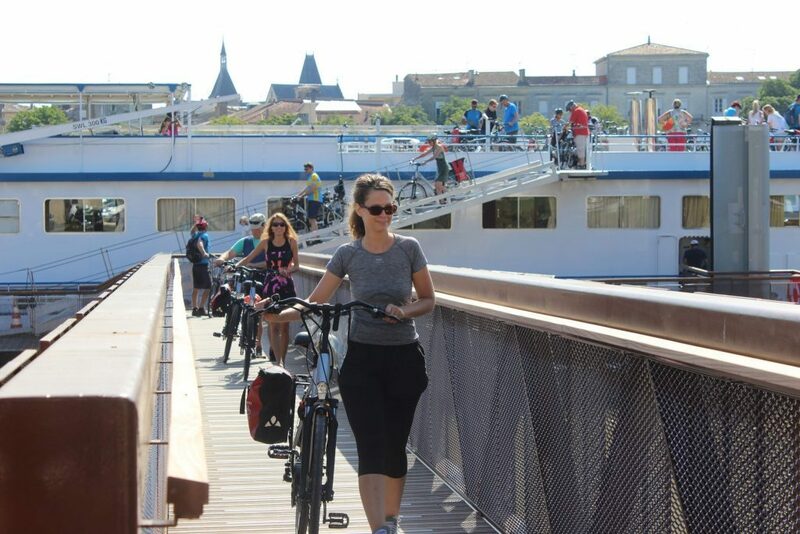 After your cycle, the boat will head to Bordeaux for the night, reaching the Pont de Pierre (Stone Bridge) and Place de la Bourse in the centre of this fabulous city. 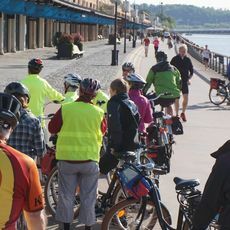 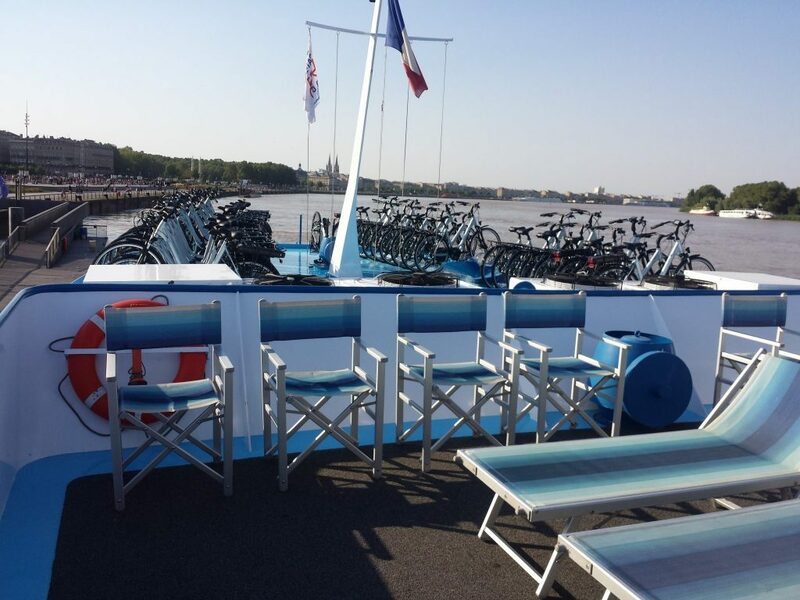 The morning’s ride will take you along both sides of the Garonne River through one of France’s cycling capitals, offering superb views of the waterfront and the city. 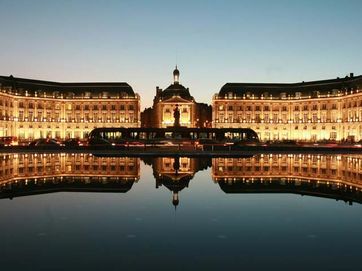 In the afternoon, you will have time to continue exploring the vibrant city of Bordeaux, which is now a UNESCO World Heritage site. 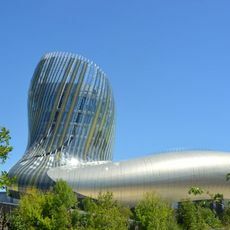 Attractions include the royal entrance to the city, Porte Cailhau, the Miroir d’Eau fountain and the decanter shaped la Cite du Vin building. 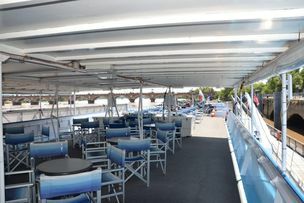 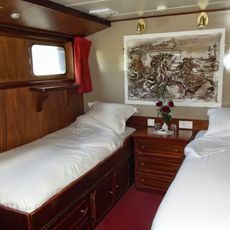 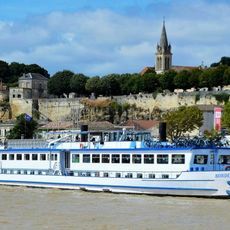 You will start the day with a cruise along the Gironde river to Lamarque in the heart of the famous Medoc wine region. 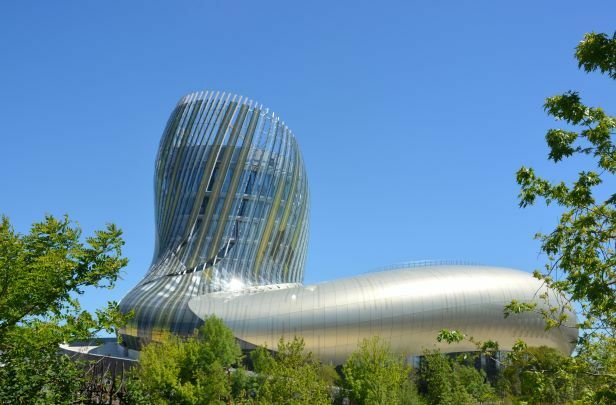 The round-trip cycle will take you through the vineyards, where you will discover prestigious wineries such as Chateaux Palmer and Chateau Margaux, where you can stop for an optional visit and tasting session. 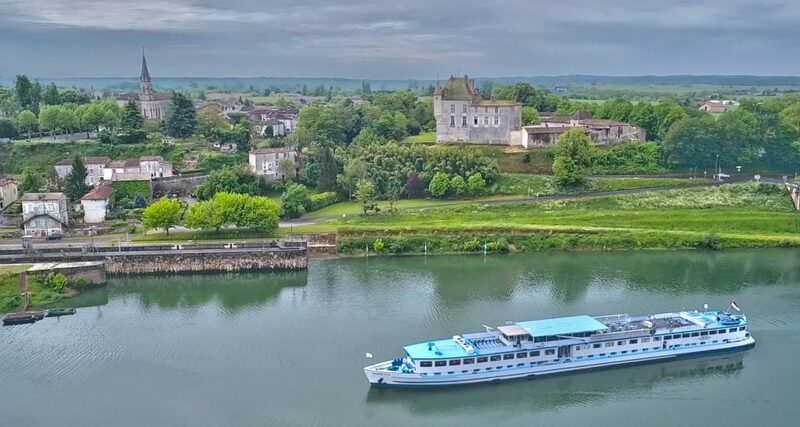 Once back on board, your boat will take you along the Gironde to the pretty town of Bourg, which overlooks the confluence of the Gironde and Dordogne rivers for the evening. 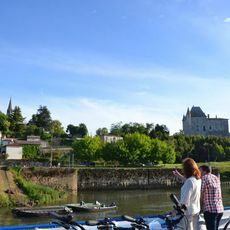 Cycling from Bourg you will pass through the Cotes de Blaye vineyard, a relatively unknown wine but nevertheless a fantastic area covered with endless vines and scattered with fairy-tale Chateaux and beautiful manor houses, Many pilgrims on their way to Santiago de Compostella have passed through this area over the years. 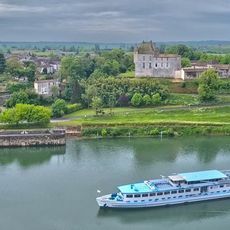 From Blaye, the route takes a loop to the UNESCO World Heritage site of the Vauban Fortress, designed by the architect of Louis XIV, Sebastien Le Prestre, in the 17th Century. 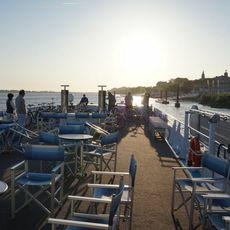 You will return to Bourg, following the Corniche, a scenic path alongside the Gironde estuary before the boat travels on to Fronsac/Libourne on the Dordogne rover. 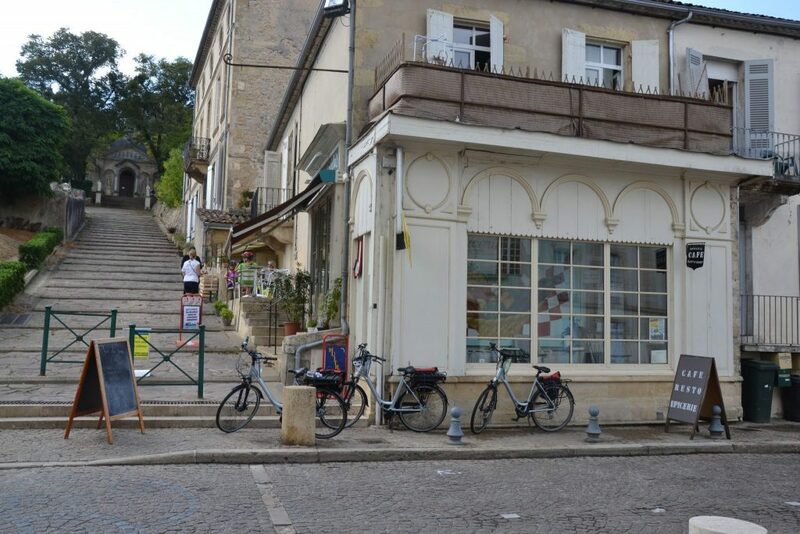 After breakfast, wonder into the picturesque square in Libourne and on Friday mornings you can explore the weekly market as well as its 16th Century buildings. 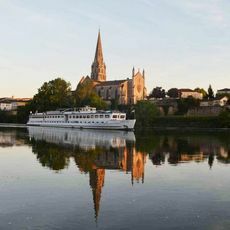 Then it’s time to head into the famous countryside and vineyards of Pomerol and Saint-Emilion, a UNESCO World Heritage landscape. 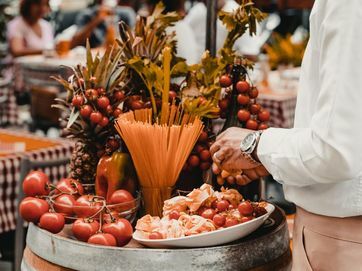 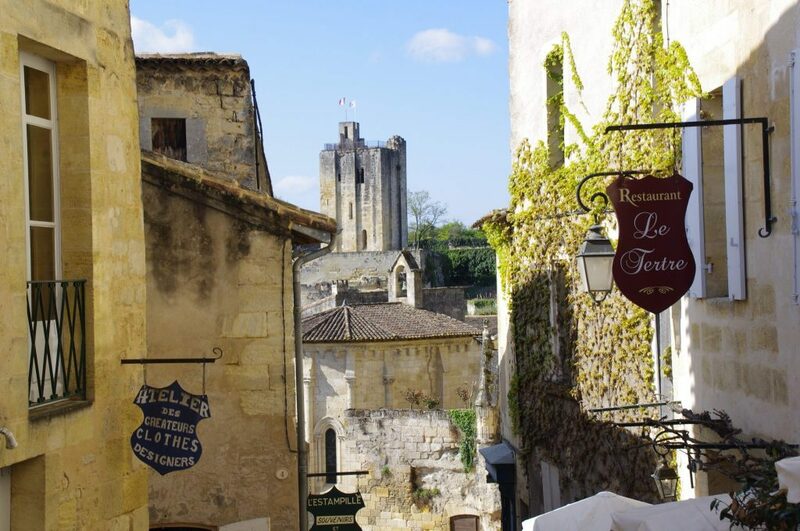 You will have time to explore the medieval lanes, vineyards, Chateaux and the town of Saint-Emilion itself, as well as sampling some of the area’s best wines of course! 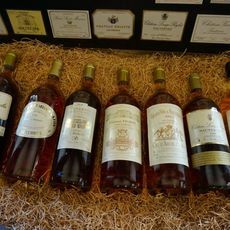 We say “au revoir” before transferring you directly to Bordeaux. 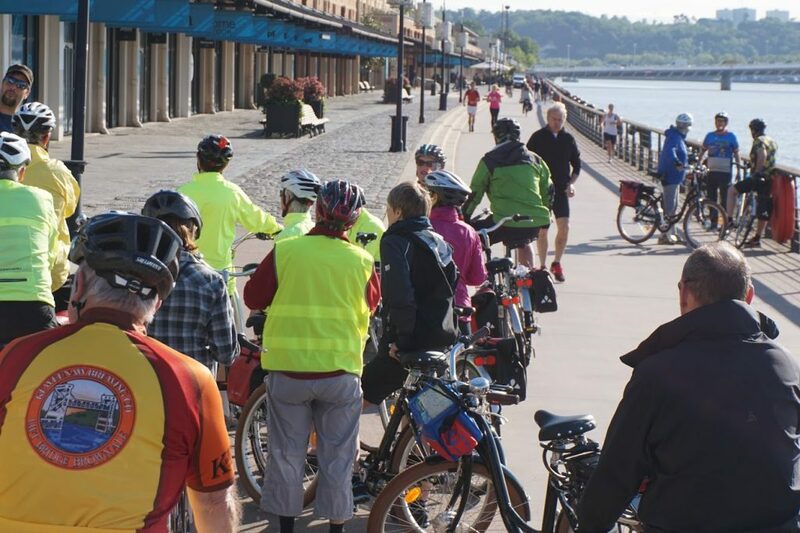 Please note that this tour is offered in the opposite direction on alternate weeks. 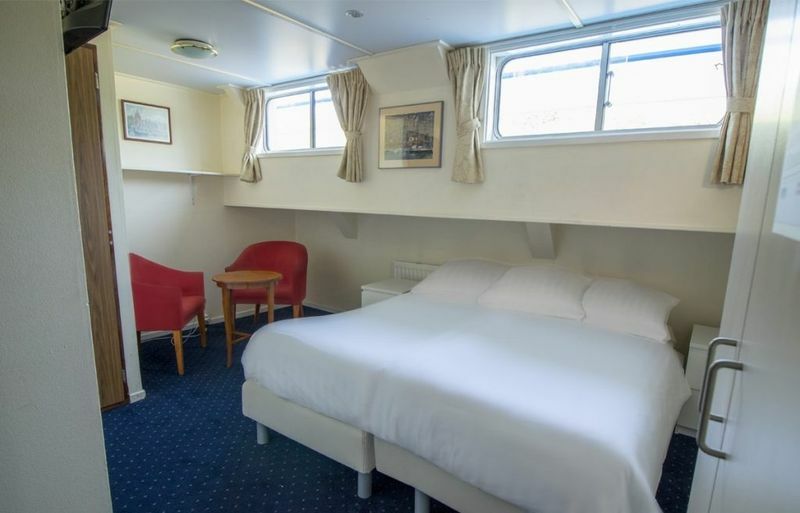 34 twin cabins, 2 single beds next to each other. 2 junior suites, 2 single beds next to each other, small sitting area.